million dollars worth of windows over a ten year period. I did this alone, without a helper. I got to be the best there was. 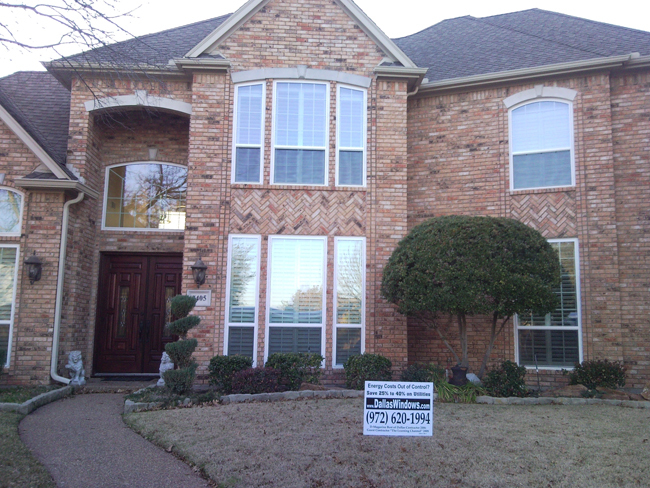 I was blessed to work on more than 10,000 homes and pride myself on being the most experienced and highly awarded contractor in North Texas. I think it's the quality of work that matters the most. No one does better work than we do! 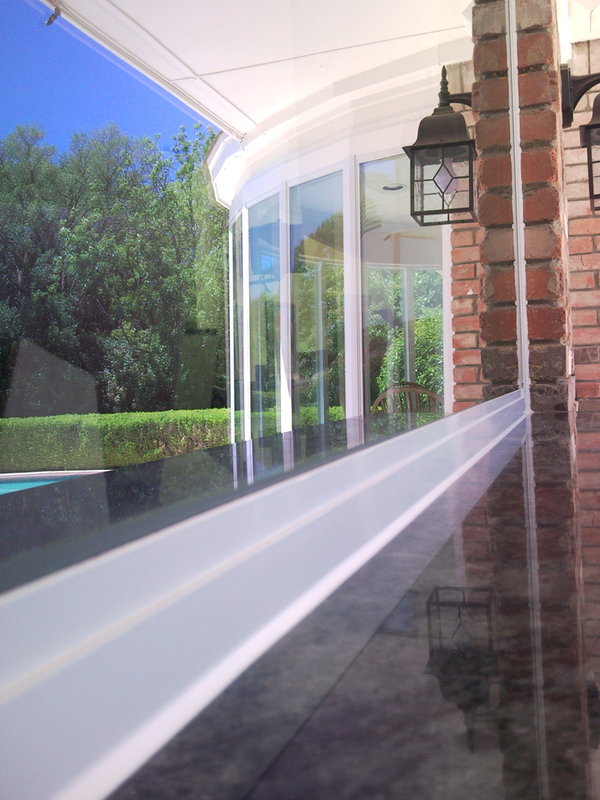 NT Window is a locally made window product specifically designed to be for the Southern United States. I didn't set out to be their Dealer of the Year but the product is such a good one and it's at such a reasonable cost, it became a favorite of Dallas and Fort Worth in no time. Some things just can't be hidden. 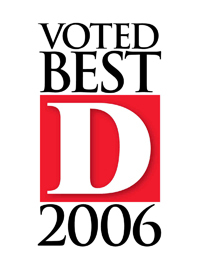 Our amazing awards, our quality of workmanship, the products we recommend all are top of the line indicators that your home could ask for no better. We're very proud to have all 5 star Reviews from customers and our A rating on the BBB and Angie's List mean you can buy windows with peace of mind knowing your products and the installation that makes them work well is heads and shoulders above the rest. Don't pay too much, Don't settle for too little. 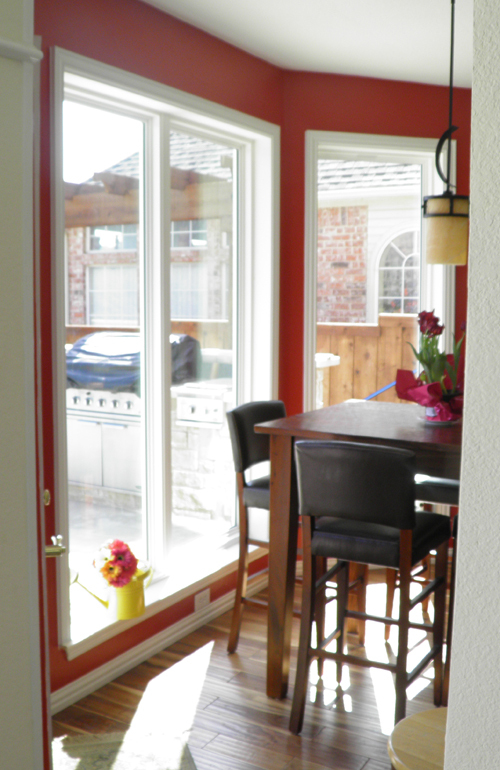 Find the real value of quality in both installation and windows. We love showing you all the options. Not just the one thing we sell like so many vendors. 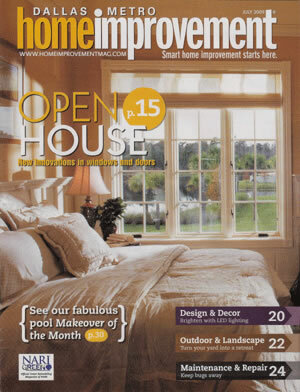 We're proud to offer 10 different manufacturers and more than 30 different models of windows from the least expensive to the most amazing windows in the country. I hope you'll let me bring that experience and expertise to you and your home. Your family deserves the best solutions and so does your wallet. Here we are, come and get us! Where do house flippers get windows? Good research will tell you quickly that some products are very costly, some are very cheap. Real value is found in the middle. I work with dozens of house flippers because we come in at about 25% less than the average retail pricing you'll see in The Remodeling Magazine Cost vs. Value Report. Because we're more affordable due to lower overhead, we can offer you a product that is actually less than the resale value of that project when the house is sold. This is why we're a house flippers dream and why you can find better products and higher returns on your investments when you sell your home after a window project from The Window Connection. Savings from lower energy costs now, more money for the house when it's sold. It's a win-win window solution. Who's best at Window Installation? When you need surgery, you probably look for a well qualified doctor that you like and can trust. You probably don't try to research how to do the operation yourself. This is totally understandable. We all want someone we can trust and as few headaches as possible. We want someone who values our homes as much as we do and will care for it well and demonstrate good stewardship over that home. This is our commitment to you. To bring that level or caring to your home and your family. Get a good look at our company resume! 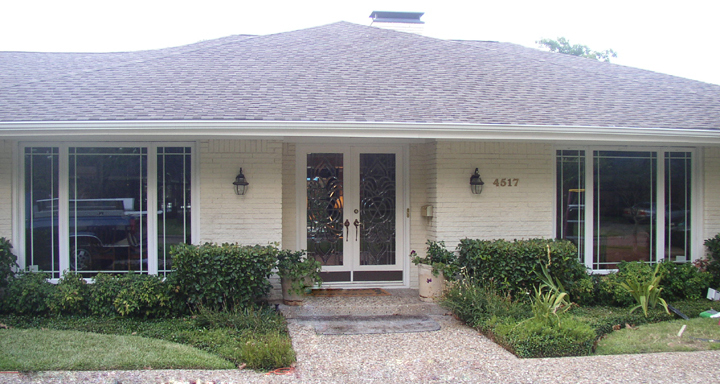 Here's where you can find some cool Before and After Shots of our Replacement Window Projects. Our new HTML 5 site is under construction but we're here to serve! Call us today! What is the cost of windows? Alside is one of our top three manufacturers. Here's why we like their products!